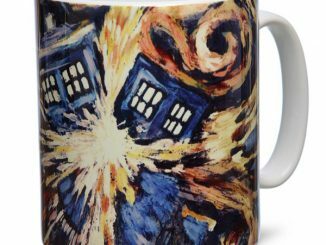 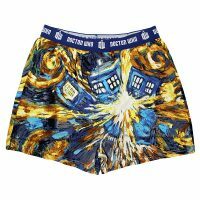 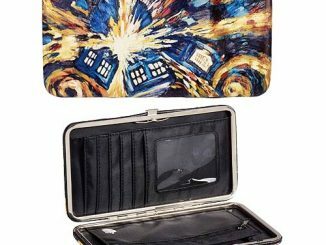 This Doctor Who Van Gogh TARDIS Boxer Briefs 2-pack will insure that you always have the TARDIS on your attire somewhere, even if not everyone can see it. 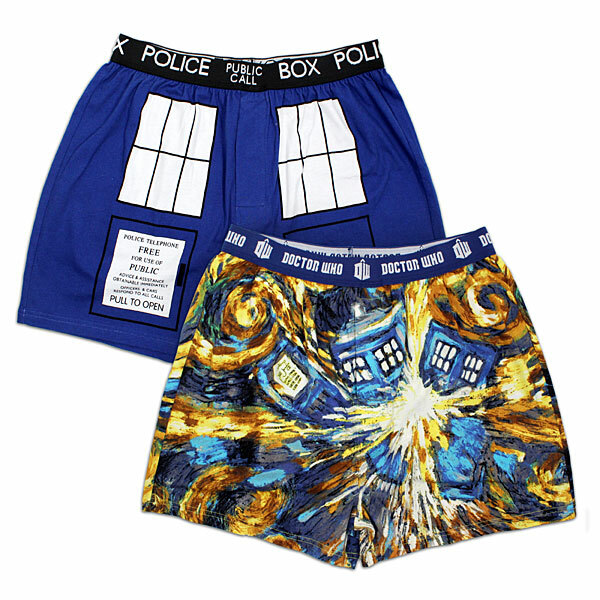 You get 2 pairs of Doctor Who boxer briefs. 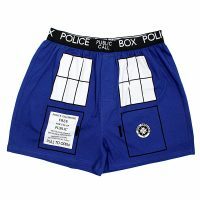 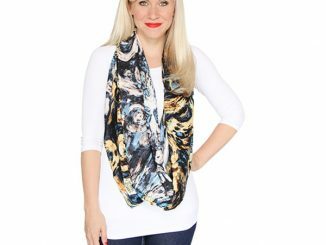 Get them for yourself or give them as a practical & comfortable gift. 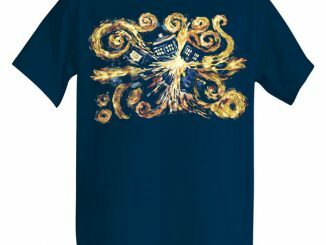 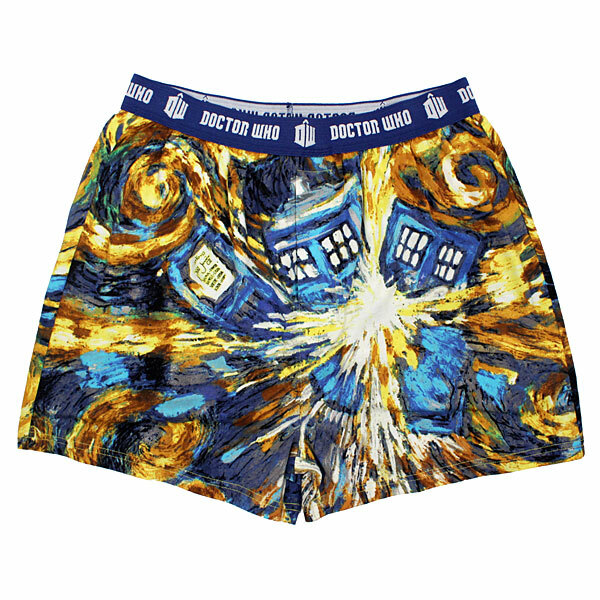 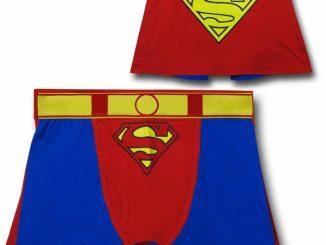 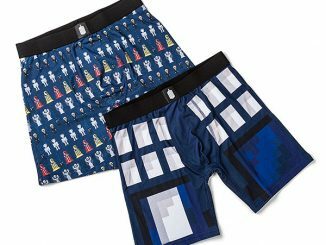 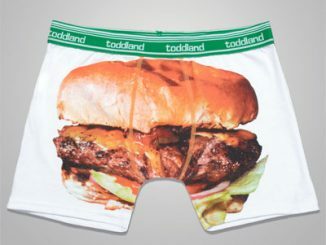 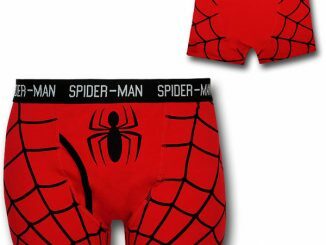 This officially-licensed Doctor Who underwear is awesome. 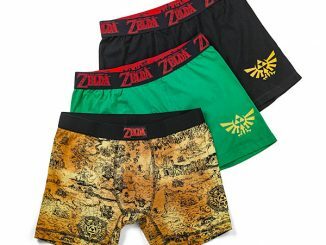 Wear your love of Who proudly. 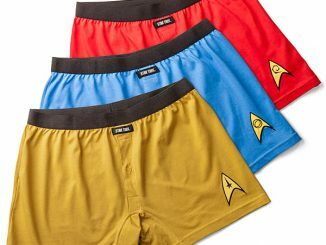 This 2 pack is only $22.49 – $29.99 from ThinkGeek.com.